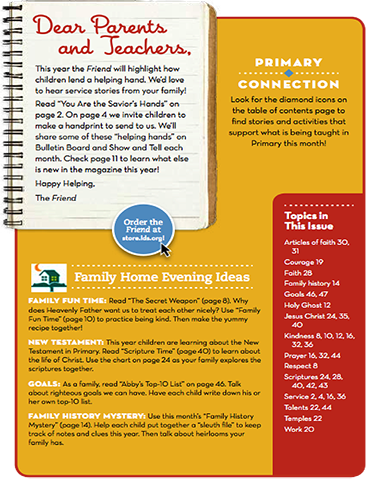 To encourage learning and teaching as a family in the home, each issue of the Friend magazine provides activities, suggestions, and ideas that parents can use for family home evening, family scripture study, and other informal teaching opportunities. 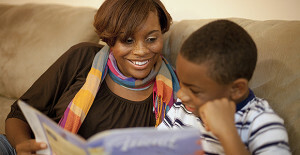 Scripture Time helps families learn about the New Testament together. Articles of Faith helps families memorize and learn about each article. 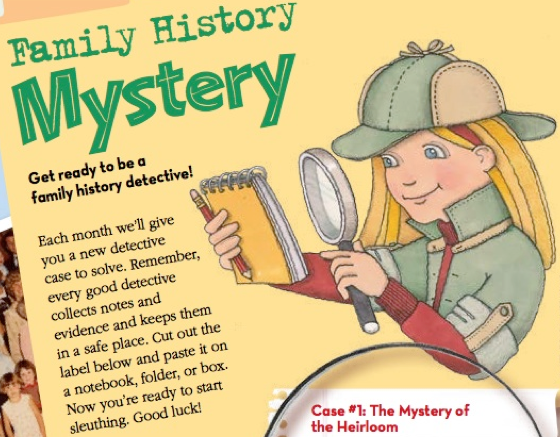 Family History Mystery is a fun way for children to learn about their ancestors. Give Us a Hand encourages children to serve. Special Witness helps children learn and apply teachings of inspired Church leaders. Primary Connection provides resources for Primary teachers and leaders to enhance their Sunday class and sharing time lessons. Family Home Evening Ideas gives an instant FHE tied to one of the stories in the Friend. 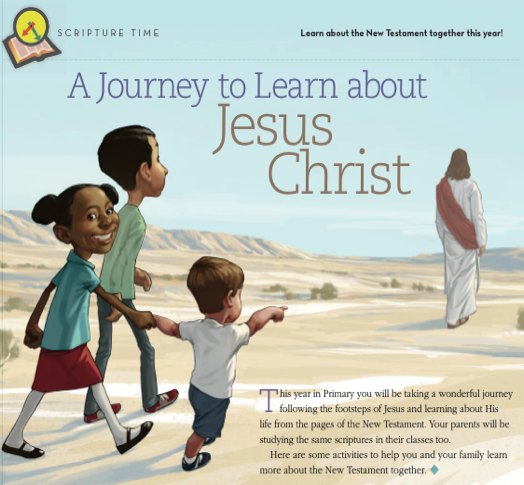 You can also find more stories, messages from leaders, activities, and media resources for family home evening and Primary at lessonhelps.lds.org. These resources are organized by topic, category, and Primary lesson to make them easy to find and use. Thanks Larry for this resource. I have a question that I hope you can help me with. I have some feedback I am struggling to respond to about the Friend Magazine, and wanted to know if you are aware of any resources that has the full magazines, pictures and all in an archive. I know the church history library would probably have some but the person needs it asap, and the last time I sent a request it took a week or so. LDS.org does not have the 2 page color picture cards, only lists the text of what is on the cards. It is sort of hit and miss trying to get older magazine page images. Do you know any other website or archive that has the friend magazines back to 1997? The only archive I know of with the full PDF (showing the graphic layout) is the one on LDS.org.